The NASCAR Pinty’s Series enters its 12th season and the 3rd with entitlement sponsorship from Pinty’s Delicious Foods. The series features 12 events across five Canadian provinces and boasts Canada’s brightest stars and biggest talents, from multi-time champions D.J. Kennington and Andrew Ranger, to notable names like Alex Tagliani and L.P. Dumoulin. 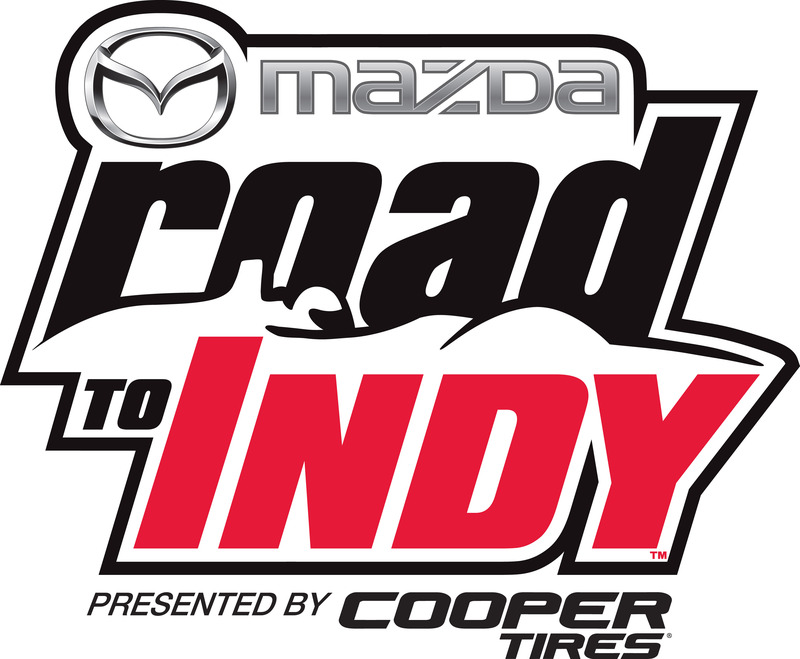 The Mazda Road to Indy Presented By Cooper Tires features some of the best up and coming competitors as they try to reach the pinnacle of open-wheel racing America, the Verizon IndyCar Series. Boasting over 100 drivers as graduates, the Mazda Road to Indy is comprised of three race series including: Indy Lights presented by Cooper Tires, Pro Mazda Championship presented by Cooper Tires and the Cooper Tires USF2000 Championship Powered by Mazda. The Ultra 94 Porsche GT3 Cup Challenge by Yokohama features semi-professional drivers racing head to head in one of the largest single-make series in North America. Dating back to the first race in 1986, Honda Indy Toronto is a world-class motorsports festival which takes place annually on the streets surrounding Exhibition Place near Lake Ontario and downtown Toronto. The event features many attractions, including beer gardens, food trucks, interactive displays and activities, and charity events. 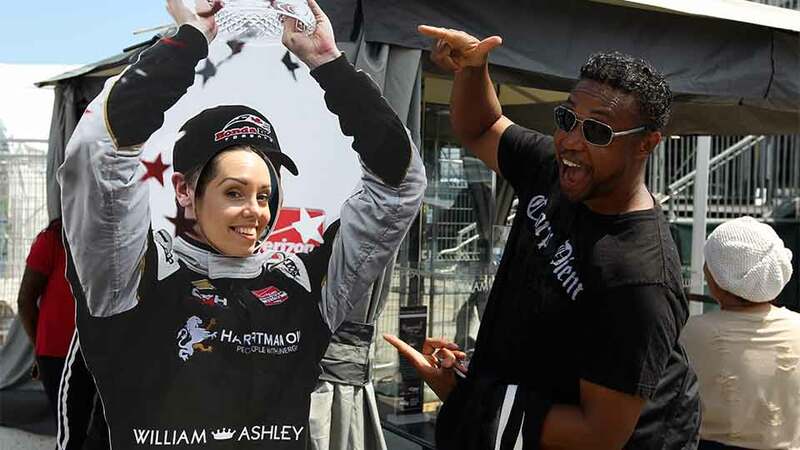 As one of Ontario's largest annual sporting events, it has become a prestigious meeting place for some of the world’s fastest race car drivers including Marco Andretti, Scott Dixon, and Josef Newgarden, as well as Canadian racing greats James Hinchcliffe and Robert Wickens, including other past native Indy car drivers like Greg Moore, Alex Tagliani, Paul Tracy, and Jacques Villeneuve.